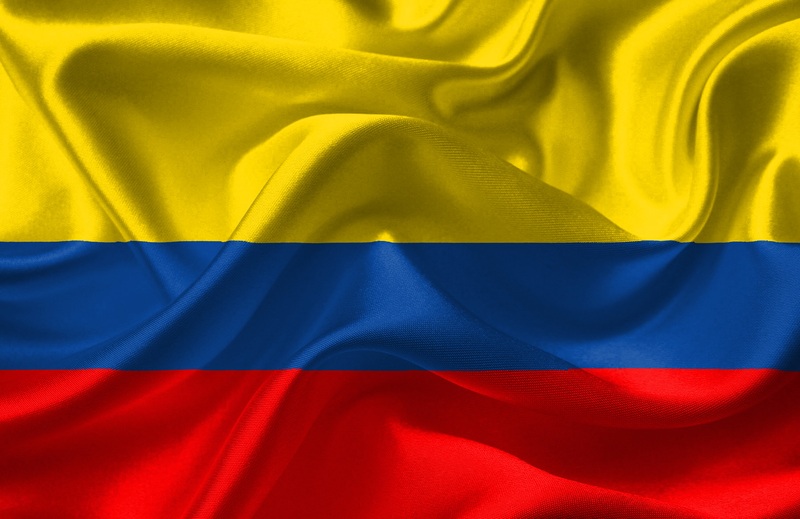 Colombia’s Ministry of Trade, Industry, and Tourism (MINCIT) announced that it had officially reached a free trade agreement (FTA) with South Korea (link in Spanish), its first such agreement with the Asian market. The FTA (link in Spanish) will allow 56% of Colombia’s agricultural exports supply to enter the South Korean market with preferential tariffs over a five-year period from its entry into force. Tariffs will be eliminated on a further 25% of goods over a ten-year period, and on the remaining 19% over a period of more than 10 years. This includes products such as flowers, meat, green and roasted coffee, cocoa, fruit, vegetables, tobacco, sugar, jams and marmalades, juices, biscuits, beauty products, and footwear. With regard to industrial goods, 96% of products will be able to enter duty-free immediately, 3% will be able to do so within five years, and nearly all the remaining 1% within 10 years. This includes machinery, chemical and steel products, electrical appliances, autoparts, and some pharmaceutical products. Bilateral trade between Colombia and South Korea has been increasingly dynamic over the last decade, going from US$388 million in 2003 to US$1.44 billion in 2013. Colombia’s minister of industry, María Claudia Lacouture, underlined the importance of the agreement for her country in that it opens up relations with Asia, which she described as “a region that accounts for almost 65% of trade, 60% of the population, and 35% of GDP at the global level. Since 2000, Asia’s middle class has grown sevenfold and Latin America’s has doubled, which shows the region’s high levels of purchasing power and the potential this has,” she added.